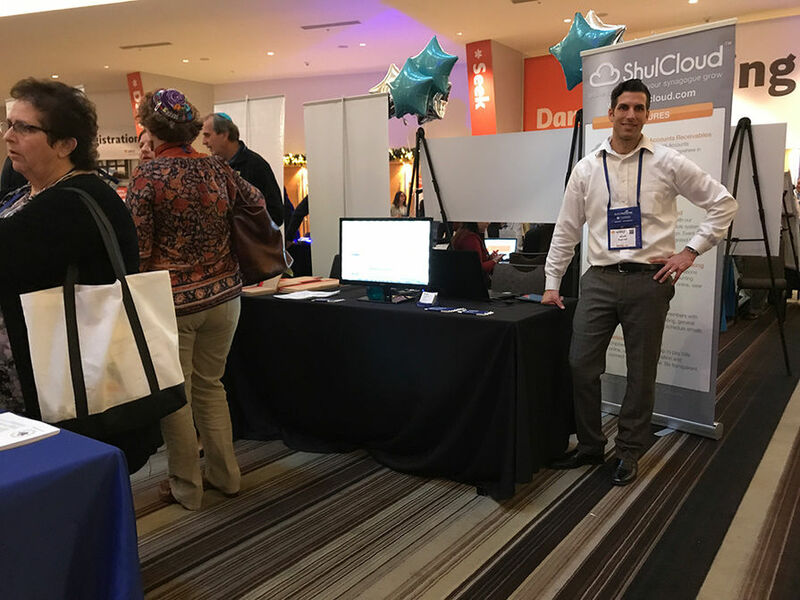 As you know, we were exhibiting in Boston and Atlanta this week for ShulCloud, our synagogue management software. In fact, we went to three different synagogue conferences in a single week. Both the NATA and USCJ conferences overlapped with each other. Then directly following the NATA event is the big URJ Biennial event, which started yesterday and continues through Sunday. 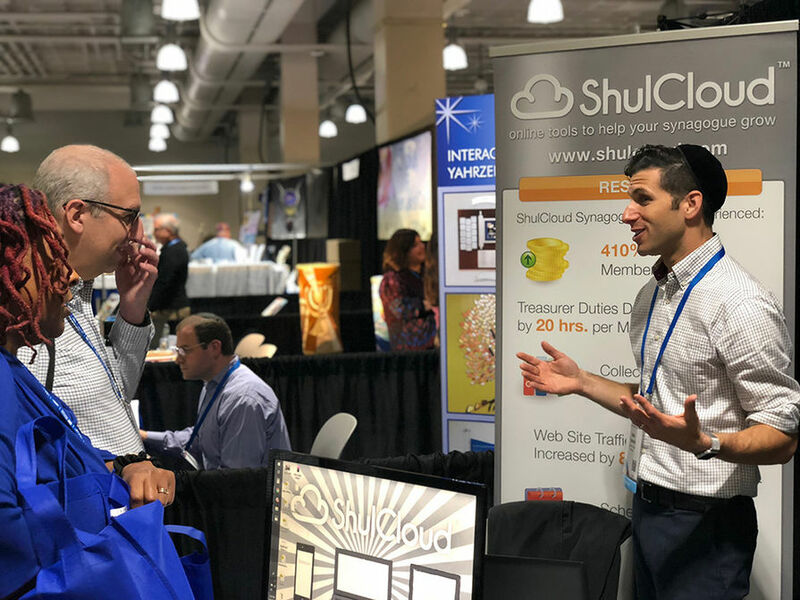 In fact, you can visit us at the URJ Biennial by walking directly into the expo hall and looking slightly to the left and in front of you. We are directly in front and you can visit Mark who is in the photo above. The photo above is from the URJ event taken on that new iPhone X using portrait mode, isn't it pretty? NATA was actually in the Omni Parker House in Boston, the longest continuously operating hotel in the United States. It has some history, check it out on Wikipedia. The biggest thing I got out of the events I personally attended, including NATA and URJ, was the feedback from our current customers. Hearing the positive things they have to say about the software, our customer service and the whole team we have here is just so meaningful to all of us. It makes us so proud of what we've accomplished thus far and makes us want to do even better to support our customers, their synagogue members and the Jewish community as a whole. 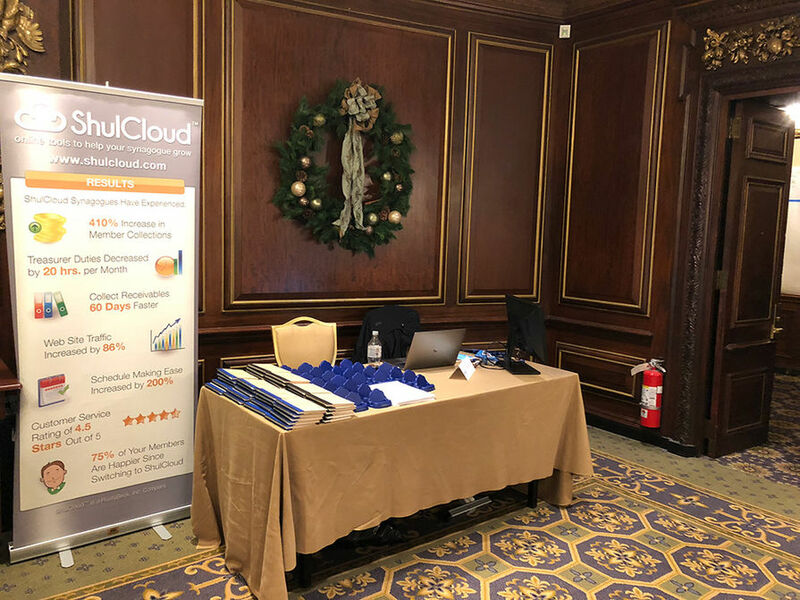 We are incredible excited to take the feedback we've compiled at these three events and use it to make our product and services even better. Thanks for having us at the events and trusting us with your synagogues.